A brush of peach preserves pumps up the flavor of grilled chicken breasts. The fruit and veggie salsa is a delicious bonus. Top these hearty waffles with pure maple syrup and additional blueberries for a sensational brunch dish! 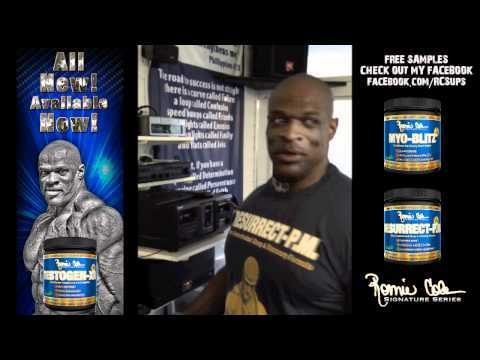 Ronnie Coleman: Huge Home Gym!!! 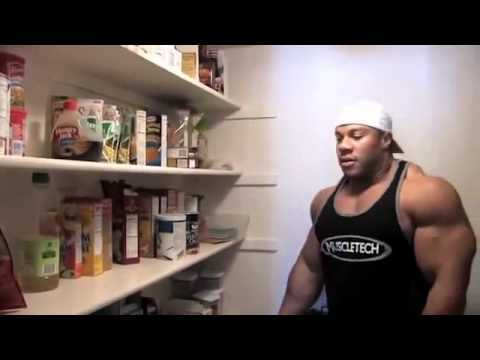 Legendary Natural Bodybuilder Philip Ricardo Jr & Ryan Doris GO TO WORK!! !